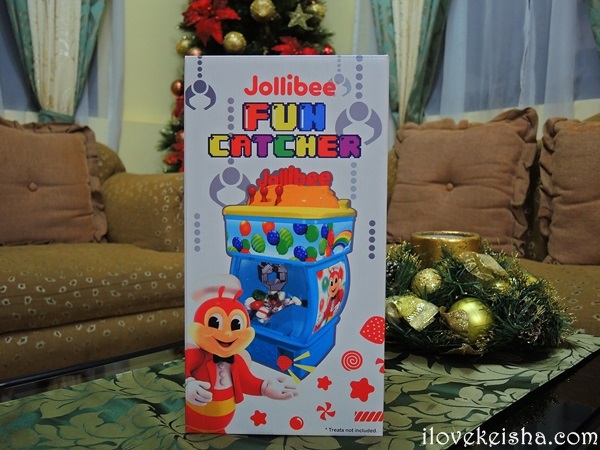 Get the perfect Christmas gift for your kids with the Jollibee Fun Catcher. Make this season more memorable and exciting for them with this limited edition toy from Jollibee. 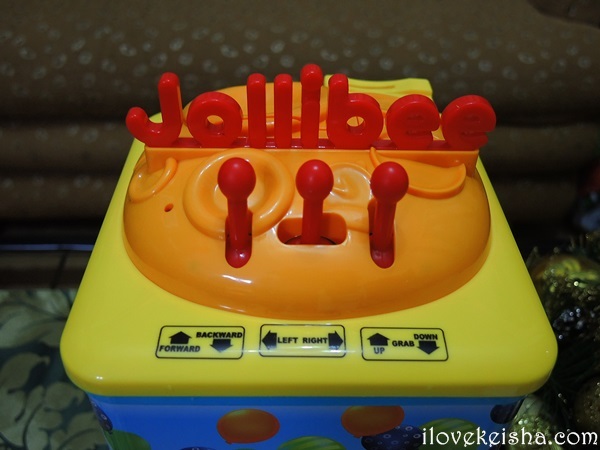 Jollibee Fun Catcher is a battery-operated toy where kids and kids-at-heart are challenged to grab a sweet treat using a joystick-controlled mechanical claw just like the famous arcade game. You have to unscrew the cover to insert 3 AA batteries. Open the lid to put the treats. Insert a coin to turn on the Fun Catcher. 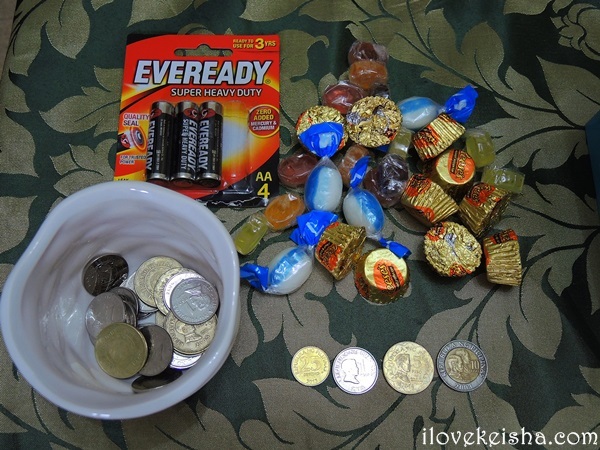 Accepted coins are .25 cents, Php 1.00, Php 5.00, and P10.00. You may get your prize at the hole on the bottom part. 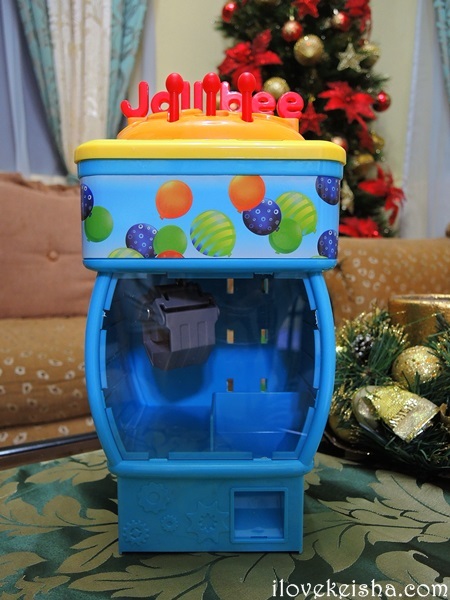 Aside from the joy and excitement it brings, the Jollibee Fun Catcher also teaches kids how to save money since it doubles as a coin bank. 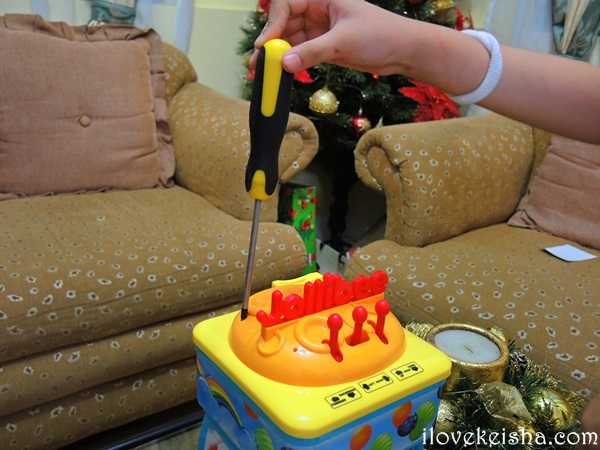 Moms and dads, lolos and lolas, and, ninongs and ninangs, this Jollibee Fun Catcher is a perfect gift for kids this Christmas. You may get it at any Jollibee stores nationwide for only P425.00 with every purchase of any Jollibee value meal. This is available for a limited time only from December 5 to January 31, 2016. So hurry… Get one now…. And, let’s all have a Jolly Christmas!